It’s been over a year since the Carlingwood Sears closed, along with every other store in the bankrupted chain. Now, it’s finally being demolished to make way for something new. 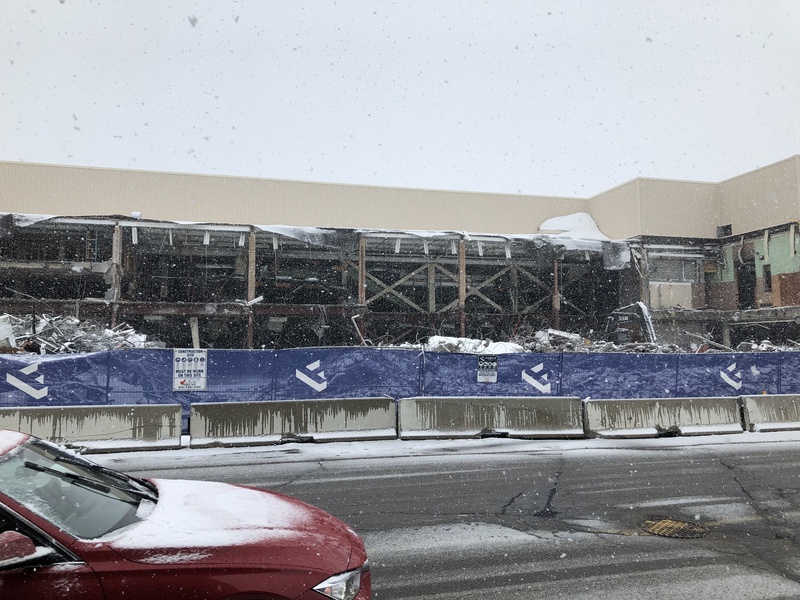 The owners of the Carlingwood Mall applied to tear down the huge old store in August last year. Former city councillor Mark Taylor the old store is quite old and the mall owners think it would be more logical to level it and build something new rather than try to re-purpose it. At last update, they’re rebuilding a space for the Canadian Tire location that’s currently at Carling and Clyde to move into.